the Natural-Play icon above to begin your journey. golf you want to play. 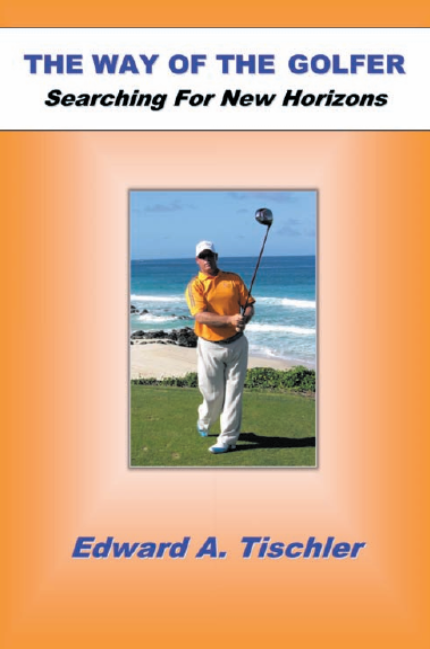 Keep in mind that these fundamentals are the cornerstones of a consistent game of golf. fundamentals. 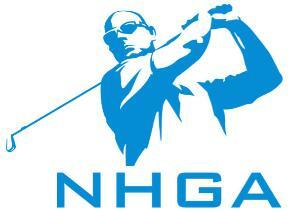 This means the are pertinent to all golfers. Whether the golfers uses a "hitting" action, a "throwing"
used in correctly. Using them incorrectly creates confusion and prolongs the learning process. accomplished, beginner, or in between, must adhere to the imperatives. performance golfers are unhappy with the process. we will discuss why this is! Now, how about Essentials? An essential is something particular to the individuals way of playing the game. to keep the right knee flexed throughout the whole backstroke at the same angle it established at address. are what make the individuals stroke work efficiently. you will swing much more freely. Click on the Swing-sayings icon to learn more about using swing-sayings. 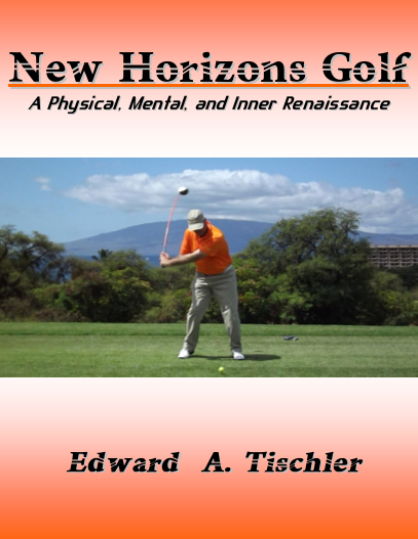 the Athletic-Golf icon above to get a idea of the New Horizons Golf Approach concept of playing golf athletically. page by clicking on the Publications icon. allows you to learn more about the contents of each book. participants, workshop participants, and professionals. We hope you enjoy the process!! when your game is off. click on PayPal button (right). 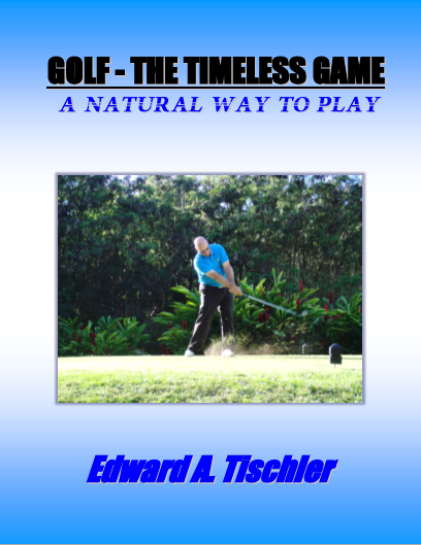 Preview - "The Way Of The Golfer"
Preview - "Golf -The Timeless Game"